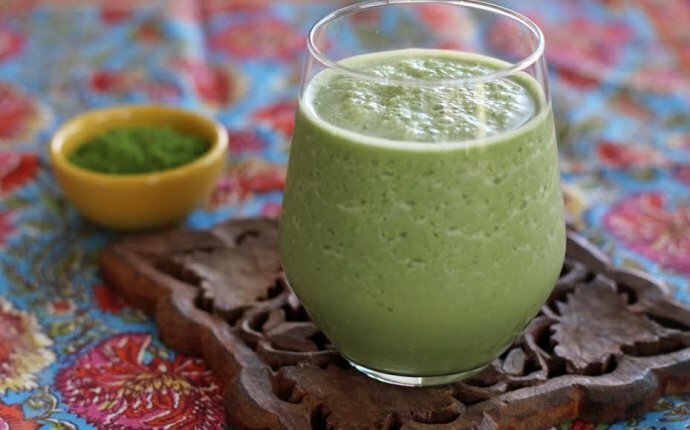 Matcha Green Tea powder is essential in this drink. It's pricey, but a little goes a long way. It's really green.deep dark green! You get all the benefits of a glass of green tea in this drink. If you are a fan of the green tea frappuccino at Starbucks...you will like this smoothie. The green tea flavor really shines in this drink.